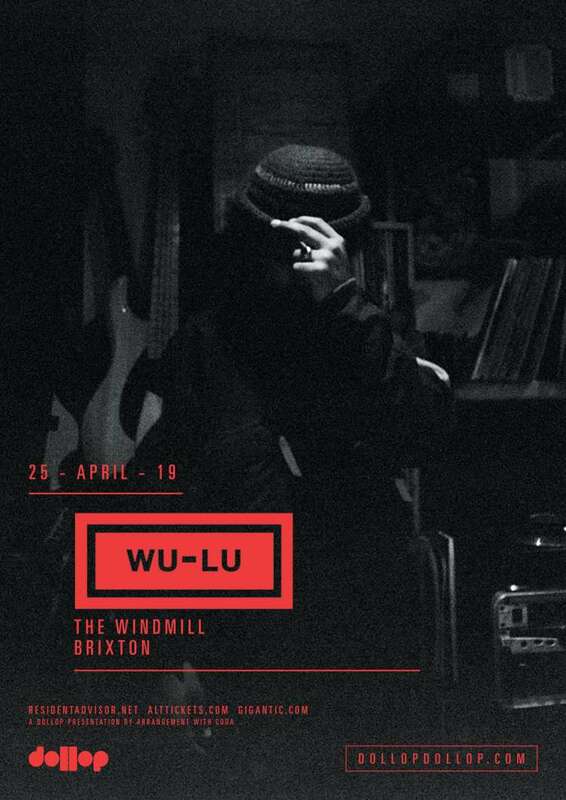 ‘South London’s Wu-Lu is refreshingly straddling two disparate worlds of music. After two years spent experimenting with the off-kilter brilliance of J Dilla's hip hop with ounces of lo-fi, psychedelic guitar to great effect, the multi-hyphenate artist is now comfortable in his own lane. Music runs in his veins. Raised in a creative environment built by a professional contemporary dancing mother and afro-jazz trumpeter, his run-ins with music were early and frequent. His 2015 debut mixtape, GINGA — featuring Stones Throw’s MNDSGN and Andrew Ashong — was a refreshing narration of the mixed race experience in London. The highly-approved NAIS EP (2018) followed in a similar vein of cross-genre brilliance as showcased on his impressive entry for FACT Magazine's infamous Against The Clock series. 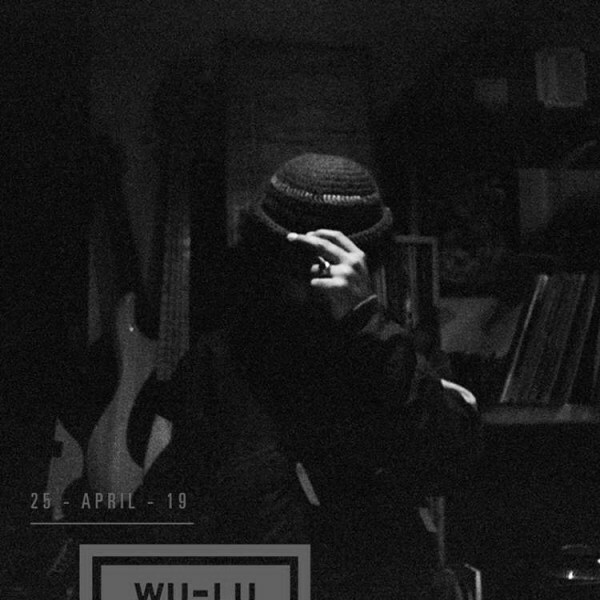 His assured subject matter and musicianship continues to impress, with High Snobiety stamping Wu-Lu as an "under the radar one to watch" and single “Sailor” making its way onto the latest of Gilles Peterson’s taste-making compilations, Brownswood Bubblers Thirteen.